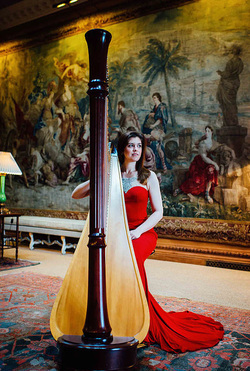 Welsh born harpist Sharron Griffiths is in great demand as a soloist, chamber and orchestral musician in recitals both on the concert platform, recording and TV & radio broadcasts and has played at many prestigious concert halls all over the World. Sharron works regularly with BBC Scottish Symphony Orchestra, Royal Scottish National Orchestra, Scottish Opera, Royal Northern Sinfonia, Scottish Chamber Orchestra and Trondheim Symphony Orchestra. 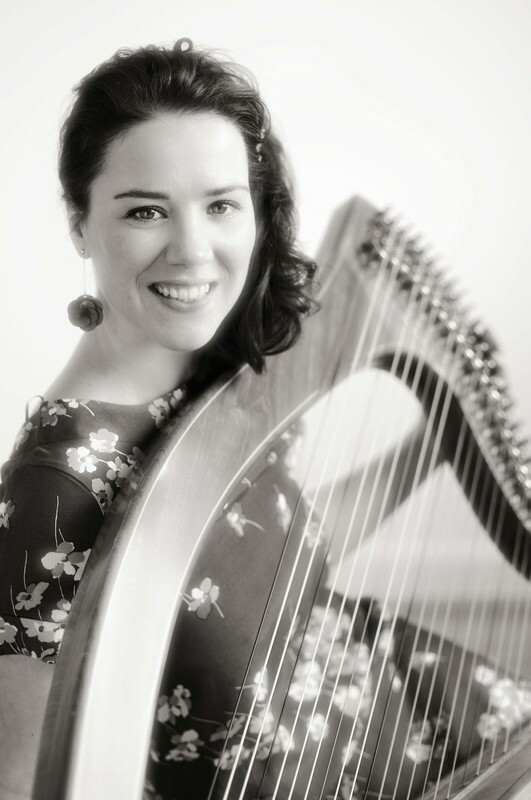 She is a member of several successful Chamber Ensembles including the Bardic Trio and Clyde Duo, and has premiered Chamber and Solo works by many eminent composers. 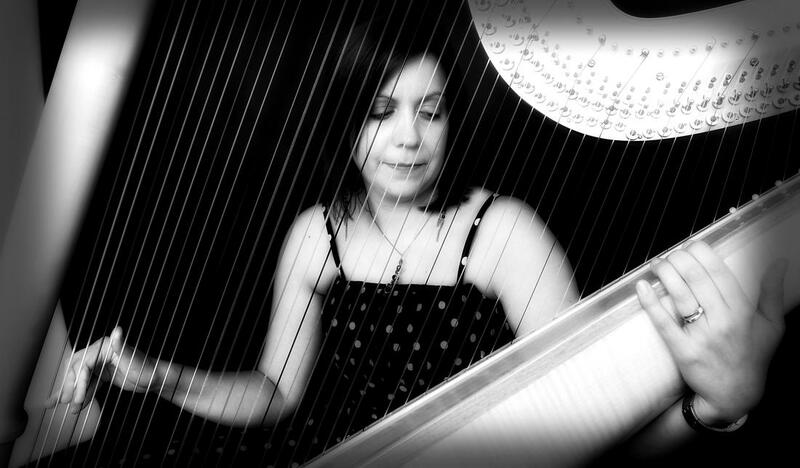 Sharron is a lecturer in pedal harp at the Royal Conservatoire of Scotland, St Andrews University and regular harp tutor for the National Youth Orchestra of Scotland.